In April 2015 an inventor from Montreal called Catalin Alexandru Duru broke the Guinness World Record for the longest hover board flight in history! The autonomously powered hover board of his own design and construction flew up to 5 metres over a lake, covering a distance of 275.9 metres on a trip that lasted over a minute and a half! It has been announced that now, 31 year old Duru and his company, Omni Hover boards, are working on a new and improved version of the device, hoping to develop the propeller-powered piece of technology further. 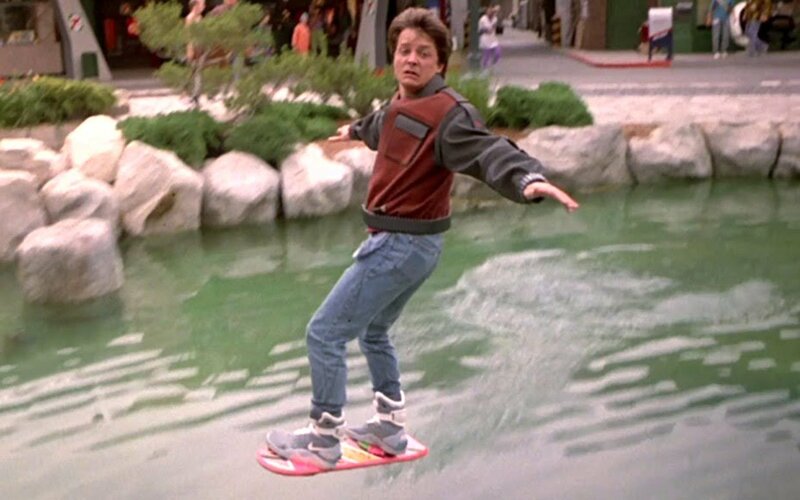 The news of this futuristic development couldn’t have been announced at a more appropriate time, as we are just about to celebrate the 30 year anniversary of world famous ‘Back To The Future’ trilogy. Back To The Future first brought fun-filled futuristic excitement to our very small television screens in 1985, when Dr. Emmett Brown accidentally sends Marty McFly back in time 30 years. 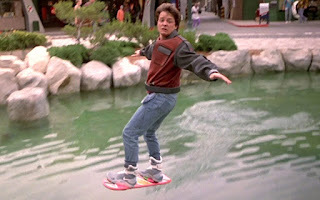 The Back to the Future trilogy also saw Marty ride a hover board in Back to the Future Part II in 1989, to escape Biff's gang members in the year 2015. In the 80’s, technology such as hover boards and time machines may have seemed eons away, but with development from persistent inventors such as Duru, the future may be closer than we once thought. With Atlantis, there is no need for time travel. With 106,536hard to find or obsolete electronic components, the future is now!